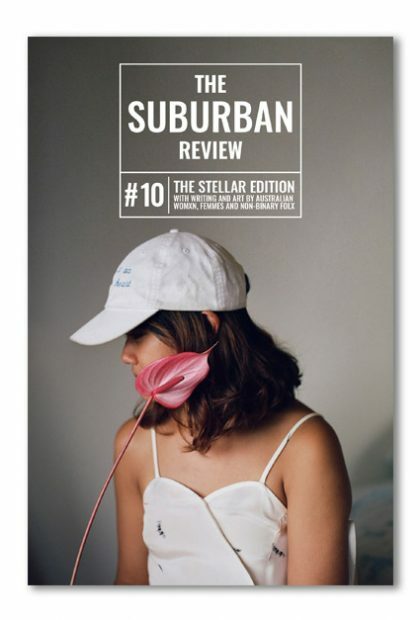 The Suburban Review #11 is here! 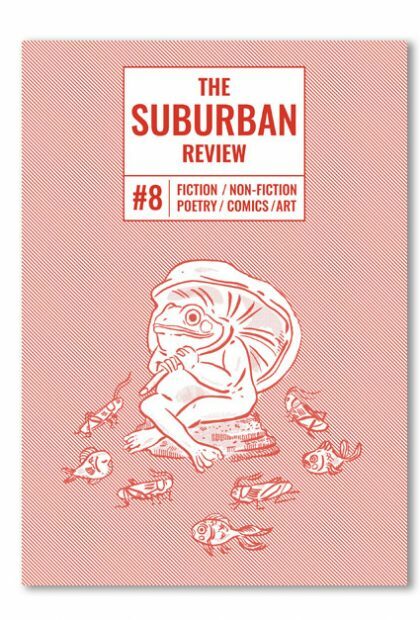 This open-themed issue is jam-packed with writing, comics and artwork. 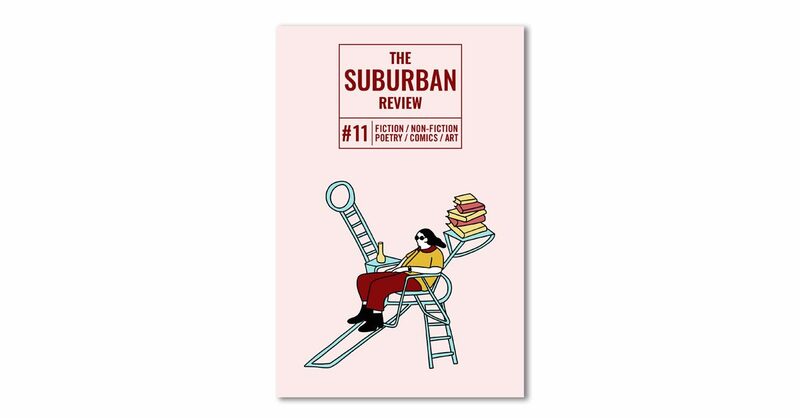 In this issue you can have a dialogue on friendship, become a prisoner at Swiss hotel or learn how to accept the gift of a cupboard. 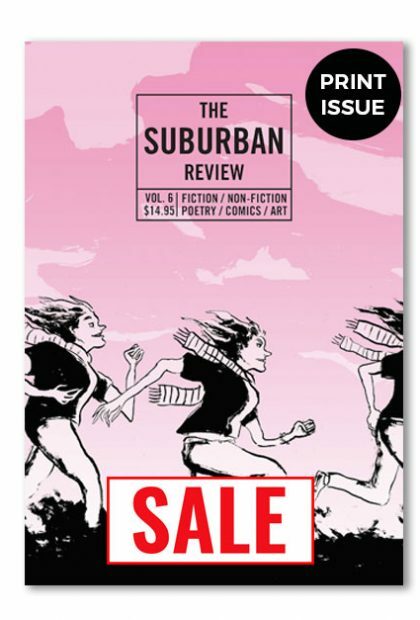 Featuring new fiction from Ursula Robinson-Shaw and Jack Vening. Non-fiction by Alana Bridget Scully. 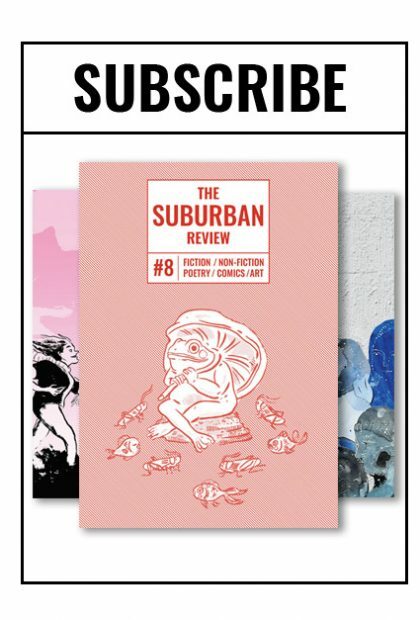 Poetry by Zhi Yi Cham, Claire Albrecht, Zarah Butcher-McGunnigle and Andrew Sutherland. 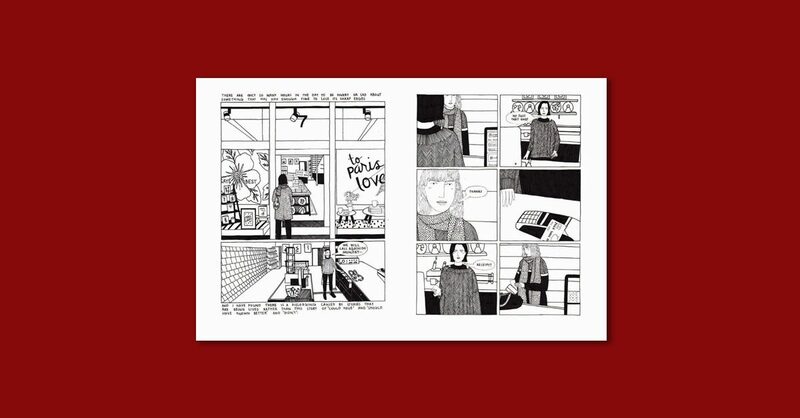 Comic by Emma Jensen and artwork by tenderhooks and Bindy James. Cover art by Nani Puspasari. 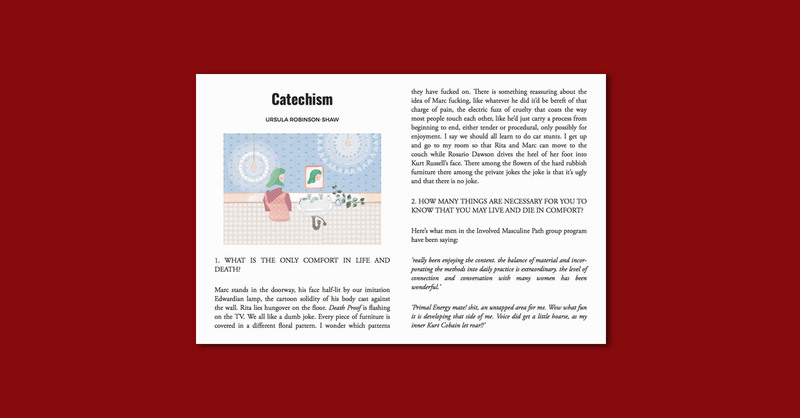 Available in EPUB (we recommend iBooks, Google Play or Kobo e-readers for best results) and PDF format.